The Bosch Asset Tracing Solution localizes and monitors assets with an autonomous battery-powered IoT tag even in harsh environments. The Bosch Asset Tracing Tag is part of the Bosch Asset Tracing Solution (TRACI). 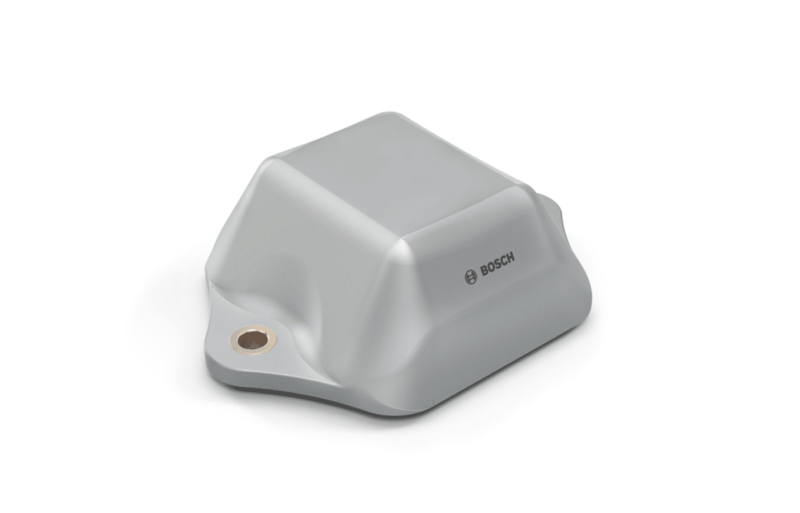 Bosch TRACI localizes and seamlessly monitors vehicles, machines as well as accessories and special equipment (referred to as “asset tracing”). This makes it possible to optimize processes and reduce downtimes. The tag can be easily retrofitted and is battery powered to enable maximum flexibility and autonomy. It is also designed for harsh environments, which makes it an ideal fit for the construction and agricultural sectors, among others. With a full package comprising hardware, software and services, TRACI gives companies simple access to digitalization.